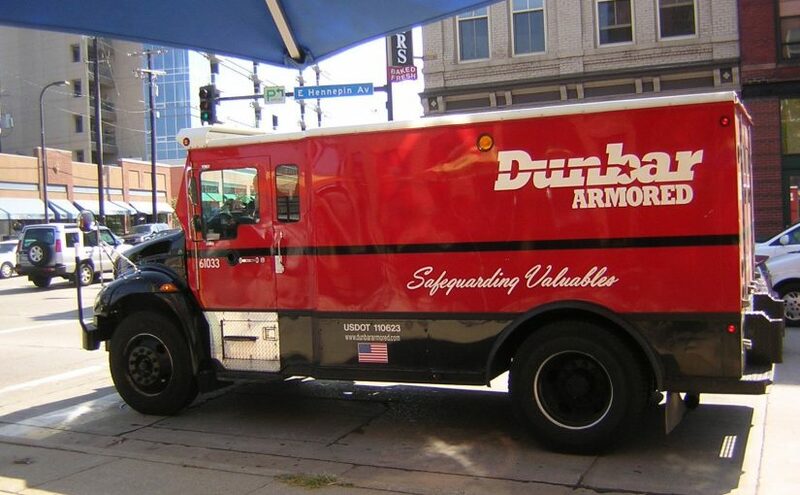 Armored trucks are known for carrying large amounts of valuable property and currency to and from bank locations around the U.S. To heighten safety measures, armored truck companies are now installing security cameras within these trucks that are required to travel long distances. Security cameras are also being installed on the exterior of the trucks. Many times the security cameras are so small they go unnoticeable. Companies are no longer willing to take the risk of anything happening to the guards traveling in these armored trucks. They also don’t want to take the risk of losing the contents inside. As armored trucks travel from one financial institution to another, they are monitored by technicians in a remote location. Using the security cameras, these companies can watch the trucks as they are parked at casinos and other establishments. Camera placement is always different depending on the truck, and often the drivers are even unaware of its placement. The trucks are constantly monitored until they reach their final destination. In doing this, it protects the safety of the drivers and the cargo. In addition to the cameras, armored trucks also have tracking devices that allows their location to be pinpointed at all times. The installation for these security features is typically easy—and same with their removal. The cost of these security systems can be high, but the cost of not having them installed would be must higher. The primary costs come from the need to pay technicians to monitor the cameras at all times. With these new security camera systems on board, armored truck companies truly believe it will fend off those who are intending to attempt any kind of theft or robbery. Often times, the attempt causes loss of life to the driver or guard on duty. Then, the one trying to rob the truck is unharmed. If potential robbers can see the security cameras on the outside of the truck, they may stay away. Carrying large amounts of currency and cargo is an important task. It’s also a task that can be quite dangerous for all those involved. With increased security measures, like cameras, this potential danger is decreased. While a security camera cannot fully protect those working on the truck, it can bring justice to bad situations. Let’s say a robbery did take place on an armored truck. Without a camera system, the robbery may go unnoticed for a lengthy period of time. With a camera system, technicians are immediately able to notify local authorities of the situation.